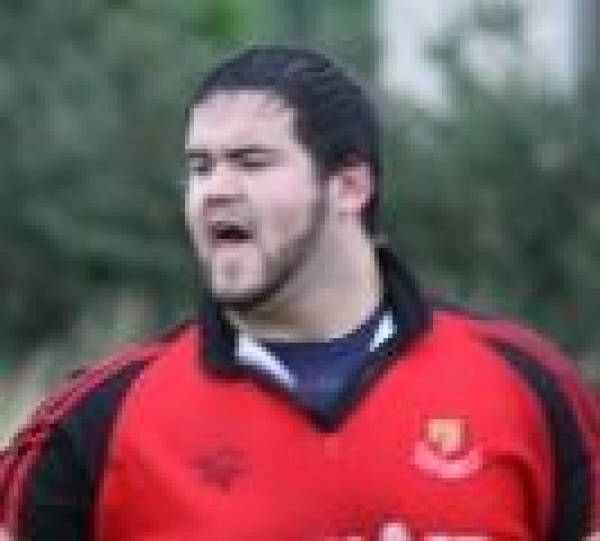 James Sadio is Mackie's rugby development officer. James is always working hard on developing our players to the best of his ability through skills sessions and camps through every year. he works with all positions and concentrates on individual skills and needs for each player at all youth sections. attached are James's plans for youth training during the season 14/15. during the season he will be working closely to develop our coaches to get the best out of all our players. attached is also his schedule for CPD sessions for mini coaches to attend to upskill themselves so we can thrive to be the best club we can be. James is also heavily involved with all primary schools in the Aberdeenshire south region, working on bringing new players into the Huge mini section that we proudly host. He also works with his 3 academies to provide rugby sessions in PE curriculum and run teams from each academy for the Brewin Dolphin and north schools cup. We at Mackie are also committed to following the SRU's Key National Themes (available to download on next page). The key national themes are the basics to play competitive rugby. scottish rugby would like to see all players being coached these. as scotland isnt known for producing the biggest players, we are trying to build the most skilful. Please if you want any help or ideas do not hesitate to get in touch. If you would like to help out or coach at any level of scottish rugby, then you must have completed the IRB RUGBY READY qualification. All coaches, referees and teachers are now required to complete the IRB RugbyReady Practical qualification. This covers correct technique, physical preparation, injury prevention and injury management. Scottish Rugby's coach education programme is supported by SportScotland. Thanks to ongoing investment in the game, UKCC courses can be offered at a subsidised cost.